The vague 90-day release window for CyanogenMod 12 has done nothing to stop my craving for Lollipop on my OnePlus One. Luckily, there are other "unofficial" means of getting my hands on it. 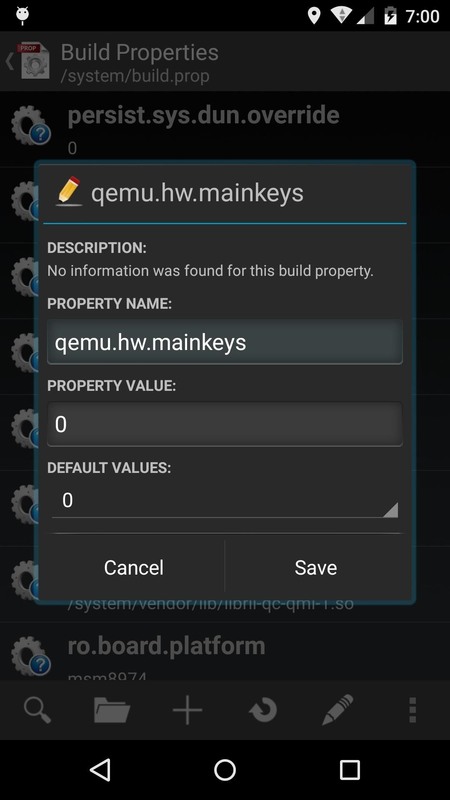 Since CyanogenMod still gives users a way of building their own variants of their ROM, we can install user-compiled versions of CM 12 pretty easily. Remember, this is not a build that CyanogenMod or OnePlus has released themselves. Instead, this ROM is put together by XDA user bpear96. It should also go without saying that this is still a testing build, so bugs are bound to pop up. This build has been fairly stable for me, but of course, having a recent backup of your device is a must. This is going to be a normal ROM installation, so make sure you have a rooted OnePlus One with TWRP installed before continuing below. Along with the ZIP file for CM 12 below, you'll also need a Google apps package because core apps are not included in CyanogenMod builds. In the future, it would be a good idea to check the original thread to see if newer builds have been released. And in case you were wondering, this build is compatible with MultiROM, so you can dual-boot with your current ROM if so desired. One of the bugs that has plagued all the recent builds of CyanogenMod 12 is the lack of a functional video recorder. The issue lies within the kernel, so by flashing a modified kernel, the problem is moot. In this case, we'll be using the AK Kernel by developer AK. Now that you have your files downloaded to your device, it's time to wipe your old ROM. Boot into Recovery mode by enabling "Advanced Reboot" from the "Developer options" setting, then select "Recovery" from your Power Menu. 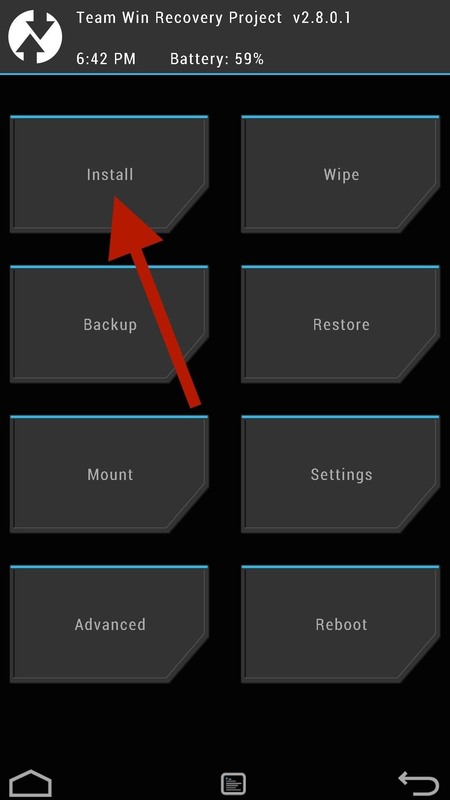 Once in TWRP, tap on Wipe -> Advanced Wipe and select "Dalvik Cache," "System," "Data," and "Cache." After the wipe is finished, your old ROM will be completely erased from your OnePlus One. 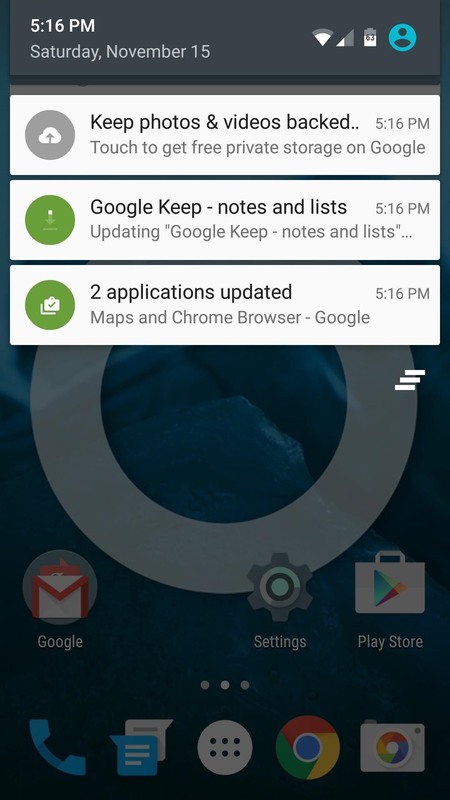 You are now ready for Lollipop, so tap "Install" and select your CM 12 file you downloaded in Step #1. After the install finishes, you will need to flash the Google apps package, then the kernel. Once all of the installs have finished, tap on "Reboot System" to get started setting up your device on Android 5.0. 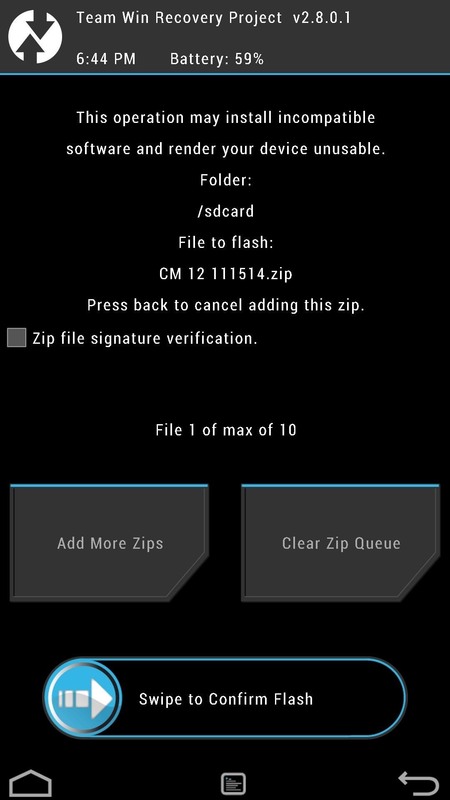 Root access does not come with this mod, but as long as you flash the linked "SuperSU.zip" (courtesy of Chainfire) file below through TWRP, it will be restored. Since this build is far from final, some of the smaller features that came with the OnePlus One have been left out. The on-screen navigation bar was one of those features, but it can be easily restored by editing your build.prop file. However, you will need to be rooted for this to work since you are editing a system file. Pretty much everything works for me aside from an app force-closing every now and then. If you have any issues or just want to share your favorite Lollipop features, be sure to drop me a comment below, and make sure to follow Gadget Hacks over on Facebook and Twitter for more Android mods. 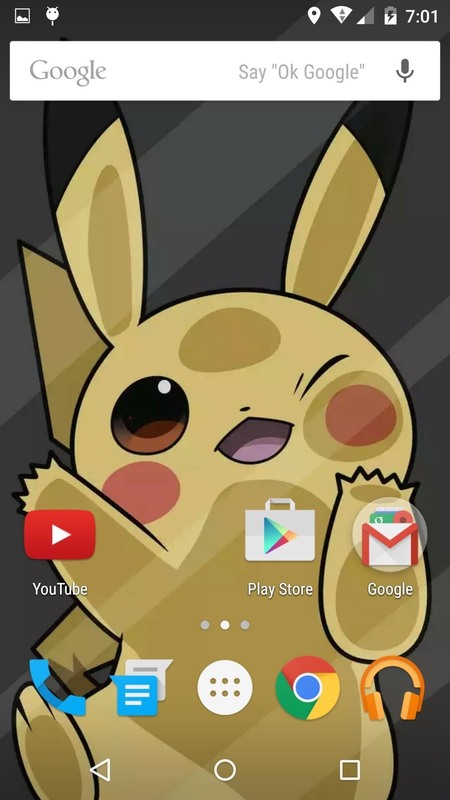 I need to get your Pikachu's wallpaper! Hello, thanks for sharing but I have a question. It's a offical OnePlus update? Does this update supports OnePlus One? 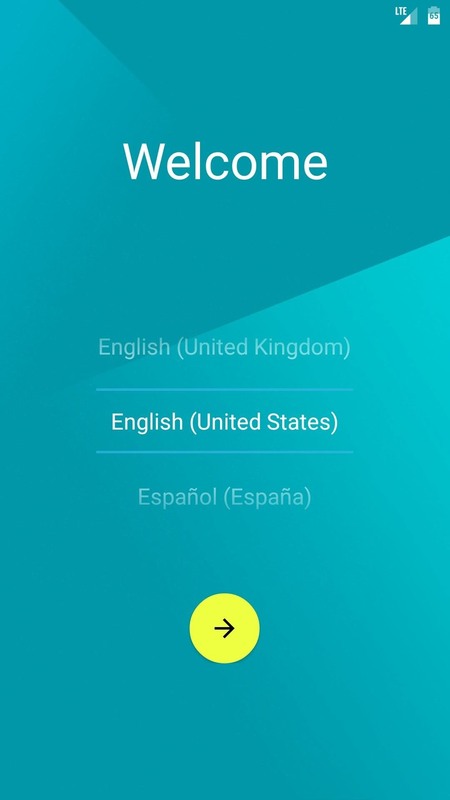 This ROM is built using CyanogenMod source code. So it is CyanogenMod software, but maintained by a different developer. This ROM is only for the OnePlus One. You'd have to wait for your carrier to update your device to Android L.
Bpear and daleski75 are making amazing progress with their "daily" builds. Looking at it from that point of view, we just might start 2015 with Lollipop in our OPOs. Thanks for the help Andrew. Your blog was extremely helpful. So...can you bring the download links back up? 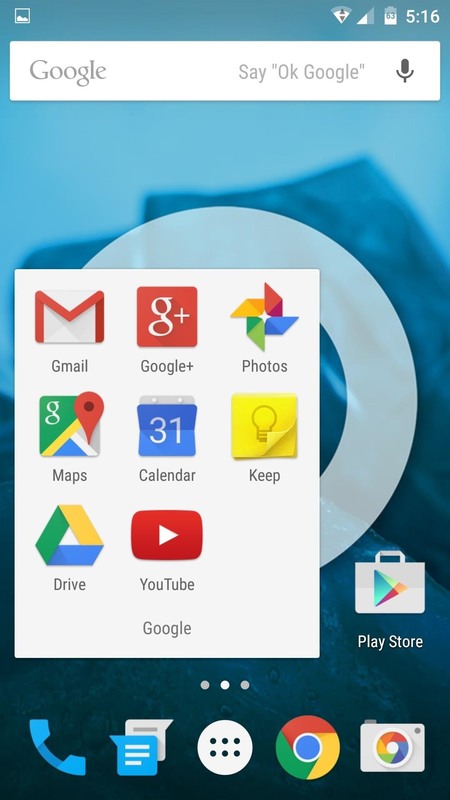 Heres a link to the Cyanogenmod 12 nightly thread which has the latest Android L builds. I've been following your threads long enough to know how most of this works. What about flashing a new kernel? I get that fixes the video capture. If I flash a new kernel will that wipe out all of my current settings, aps, etc? I installed the latest CM nightly, and dont mind flashing a new kernel, but I do not want to go through a new setup if I do not have to. If you flash a new kernel you will not have to set up your phone as a new device. Just be sure to not wipe any of your partitions. What about nightlies? I'm still relatively new to this (although with your help I got my HTC One to Lollipop). As new nightlies come out do you wipe all of your data if you flash the new nightly when they come out? And when CM releases the final stable CM12, would you flash the kernel back to a CM kernel? You don't have to wipe all of your partitions when updating. All you have to wipe is Cache and Dalvik. The current nightlies have a lot of bugs fixed so you don't have to flash a different kernel anymore. So now I am confused. Why play with the kernels of the fixes can be made in the new roms? When this guide was released the fixes were not included, but you can still flash a kernel if you want to use some of the features unique to it.